Why are they making a show specifically for me?! Have they mentioned a Disney+ bundle? I'd be down for that. They have. There will 100% be a bundle. Of course, I already have the Spotify/Hulu bundle so it's going to get confusing. Oh that's awesome :). Hopefully there's an option for just Hulu/Disney+. Something like $15 a month with no ads would be money. What's funny is that it seems Netflix is going to be home to DC shows in non-US markets going forward. Titans even has the "Netflix Original" label. In related Marvel Hulu news, it looks like season 3 of Runaways is a go. Can someone explain Modok to me. Why is he a giant head. I remember him from my childhood but I take his existence for granted. 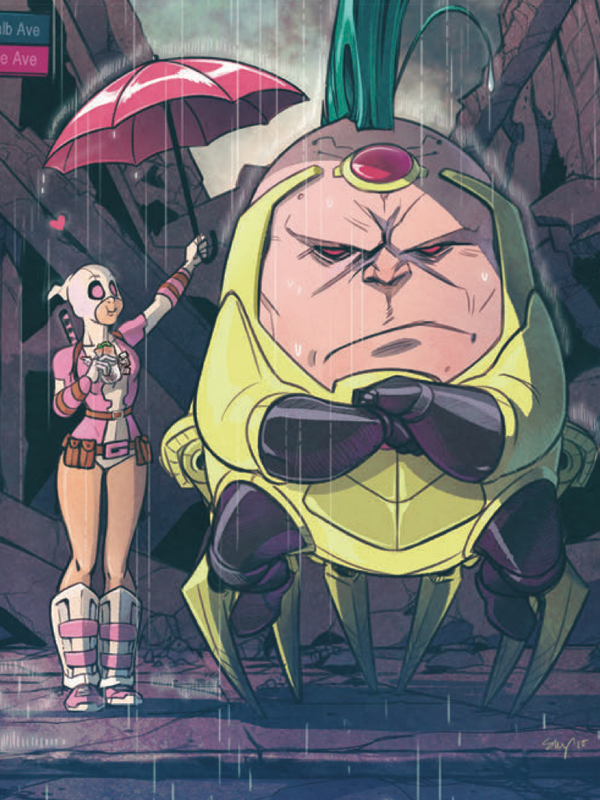 The "Advanced Idea Mechanics", aka AIM, did experiments on MODOK when he was human to increase his intellect. It just so happened to turn him into a giant floating head. This sounds pretty awesome so far (Jeph Loeb aside). YES! That would make so much sense as an animated series. MODOK finally getting his due! I am optimistic that this could be pretty awesome. And if this all helps us move ever closer to a Nextwave animated series, then I can die happy. 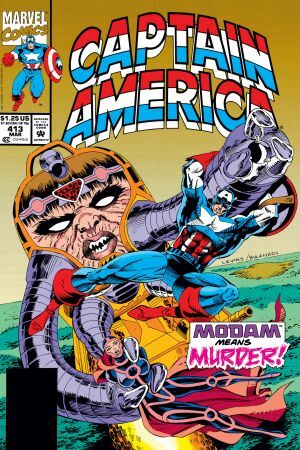 People joke that they never thought Guardians would get a movie and that it would be successful, but did anyone ever think MODOK would get his own show? This is amazing. I understood that, but that wasn’t my point. Oh so they do these Adult Animated shows, yet not one of them is the Donald Glover Deadpool show that got canned. Sounds like they could be interesting. I hope each show has a different art/animation style. Hit-Monkey is the worst thing Marvel has published. The others are ok to great. Loved the ending, I could almost hear the final track for Ocean's 11 OST reading those panels. 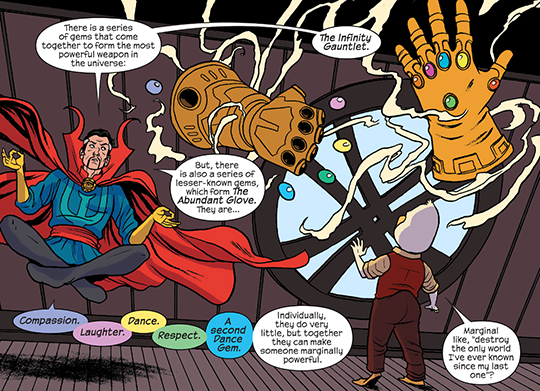 I hope the crossover is them running around stopping a villain from collecting the Abundant Glove. If they do take inspiration from Zadarsky's run, I hope they come up with a better ending than he himself did. I ain't watching any of this nonsense. Never heard of Hit Monkey, but man, in so on board! Its marvel animation.... 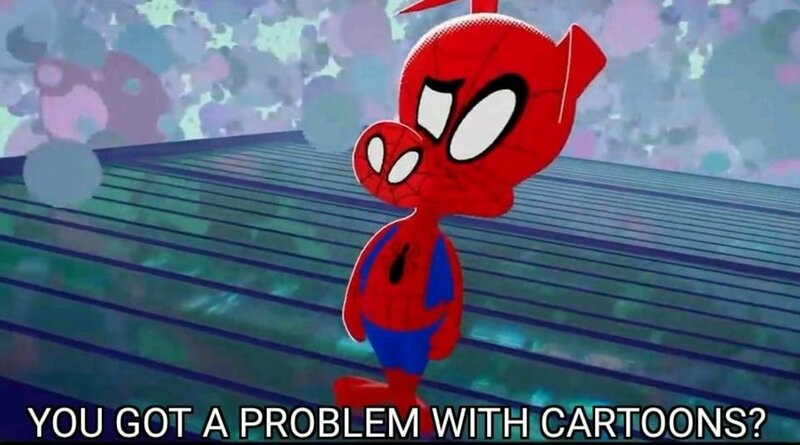 I mean they had it good with spectacular spiderman and The Old Avengers Cartoon but killed them both for worse versions. And the Hulk show my Nephew still grills me over because that was his birthday gift from me to him a few years back. From the people that brought you The Inhumans! I'm not sure I trust Jeph Loeb and his team to bring you a slate of animation that's clearly aimed at the Rick & Morty crowd but they might yet surprise us. If Howard The Duck is anything like the old Duckman animated series I'll give it a shot. Next time I’ll do a better job of reading ERA. I like the line up. Hulu is mostly disney, right?